From January 28th to 29th 2019, PBI UMY conducted a mid-year meeting in KH. Ibrahim Building. The meeting was attended by all PBI UMY teaching staffs. This bi-annual agenda was conducted to evaluate previous semester performance and to set and lay out the next semester target. During the two-day meeting, from 8 a.m. to 5 p.m., two main items were being discussed. 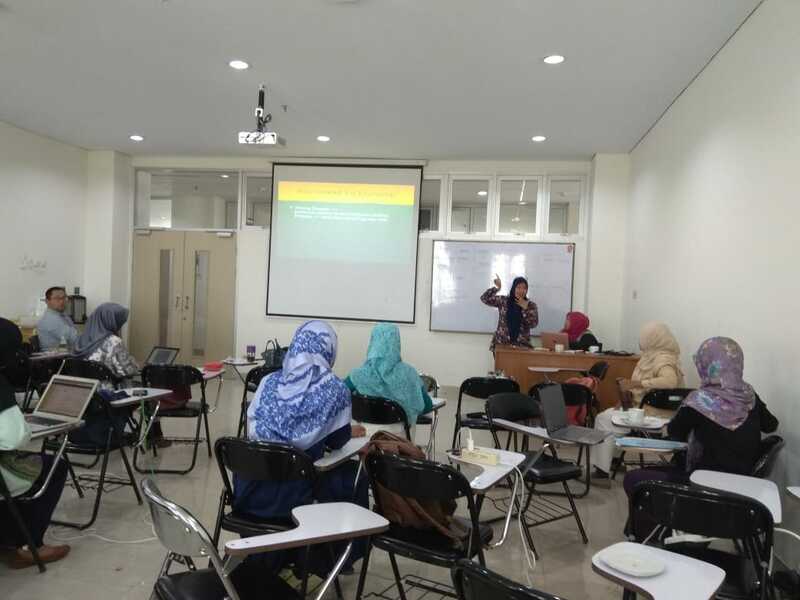 Firstly, the teaching staffs convened and worked on the blended learning version of instructional design (Rancangan Pembelajaran Semester) of the semester of several courses. The blended-learning version would be used to develop e-learning courses in the department. Secondly, they discussed the grand design of Bridging Soft Skill courses. The discussion was important to keep the material of the course relevant in developing students’ soft skills. Besides that, the upcoming important events and the timeline of the semester are also discussed. Sri Rejeki Murtningsih, Ph.D., the head of the department mentioned, “This mid-year meeting is important to lay out the upcoming plan for next semester and to evaluate our last semester’s performance .